Football is around the corner (actually, does it ever go away? NFL Live aired episodes in April), and with it returns the FSB football picks. 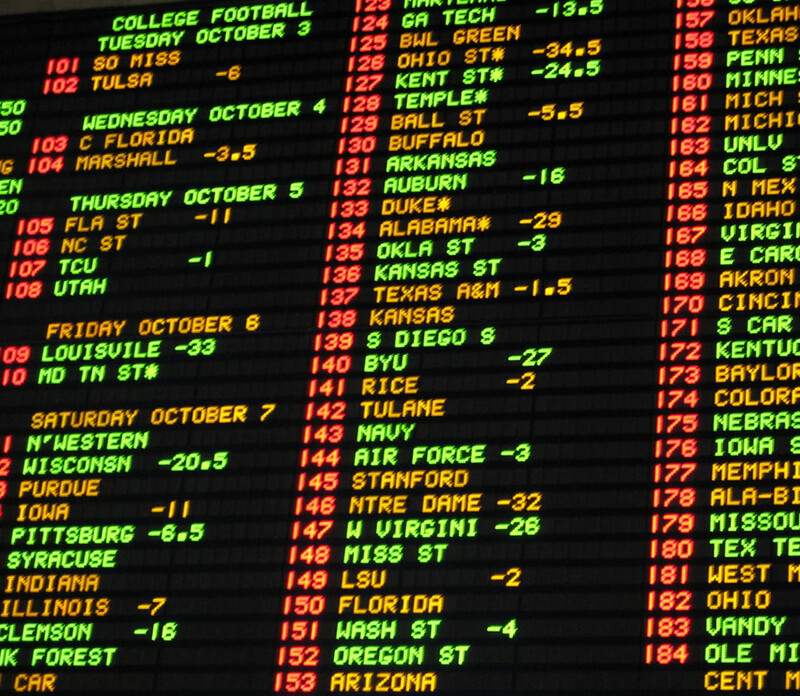 First up, the college football season win total picks and week 1 picks. Coming off a very successful 2014 picking games against the spread, hitting 62% winners (77-48-5) in college and pro combined, I’m itching to follow it up with another 60%+ season.